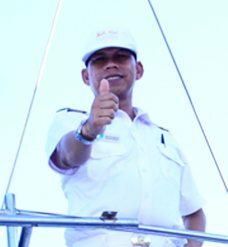 Our friendly and experienced Sail Sensations Team will ensure your day and evening cruises on board Sail Sensations catamaran will be a success. High standard services and attention to safety are our utmost priorities during all cruises. With fun and relaxed personal approach to service we want to ensure your needs and expectations are handled with professional care. It is our mission to make your cruise an unforgettable experience!